Hello Everyone! 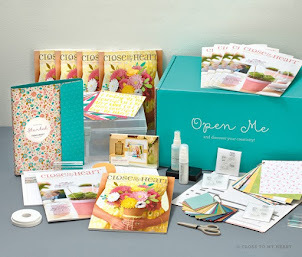 Are you ready to take your scrapbooking to the next level?? Great!! 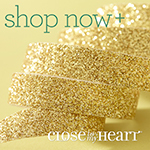 Close To My Heart has a new and amazing cartridge!! It is called Artbooking and it will be available to you on August 1st. You will love all of the images in each of the 15 different layout themes. This cartridge is very user friendly because you can create several coordinating pages for each theme using just two keys and one dial size. You can create 12" x 12" pages in a snap. This cartridge also includes cuts for 10 themed mini books, which I love to make :). 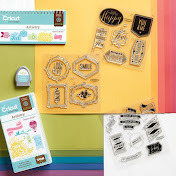 When you purchase this cartridge you will receive 3 My Acrylix D-size stamp sets that are exclusive to this bundle and 3-12" x 9" dimensional elements that coordinate with the cartridge cuts. This is the perfect cartridge to help celebrate birthdays, new baby, vacations, family, friends, sports, holidays, and much more. 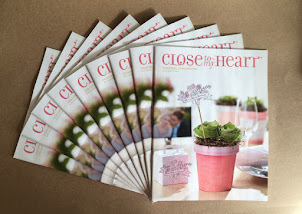 Close to my Heart carries several paper packs that all have coordinating cuts, embellishments, inks, complements, stamps, even dimensional elements shapes and 3-D items that you can use for gifts and home decor. Your creative possibilities are endless with Close To My Heart. Contact me today and find out how you can get started with Artbooking!